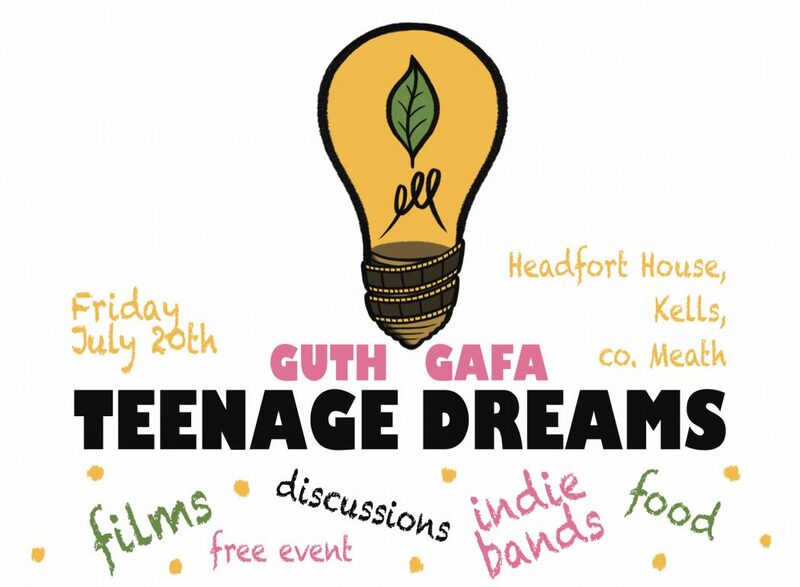 This year, Guth Gafa are proud to be partnering with Meath County Council’s Arts Office to present a selection of films for teenage audiences, as part of our day-long event on Friday 20th July, called Teenage Dreams. 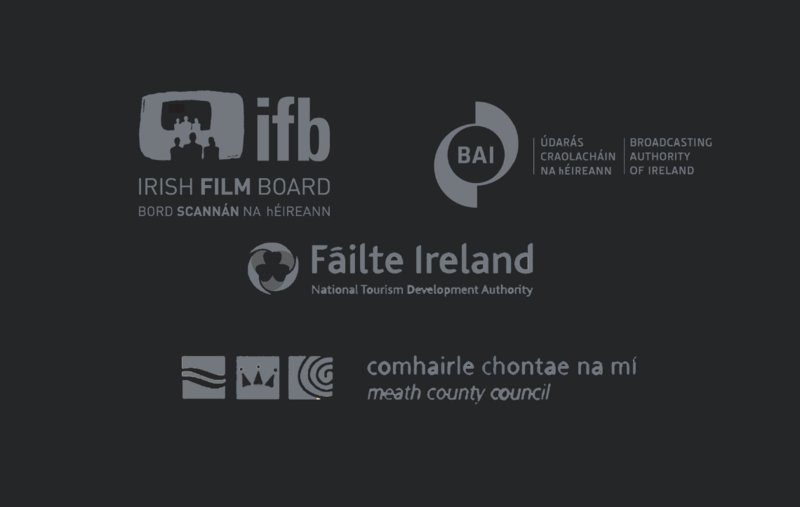 The day will be completely free for any secondary level students in County Meath, and will include screenings of 4 entertaining, thought-provoking films, with discussions with filmmakers, music from live ‘indie’ bands during the day, and lots of great food. 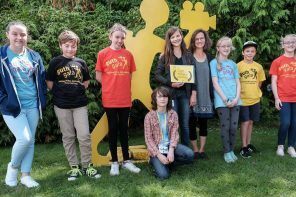 There will be something for everyone in the films we have selected – Science Fair, The Breadwinner, The Image You Missed and A Polar Year – check them out on our 2018 Programme page. Tickets for these screenings are also available for adults and children under 12 at normal festival prices. 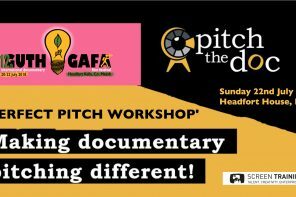 So book as soon as possible, as places will be limited. 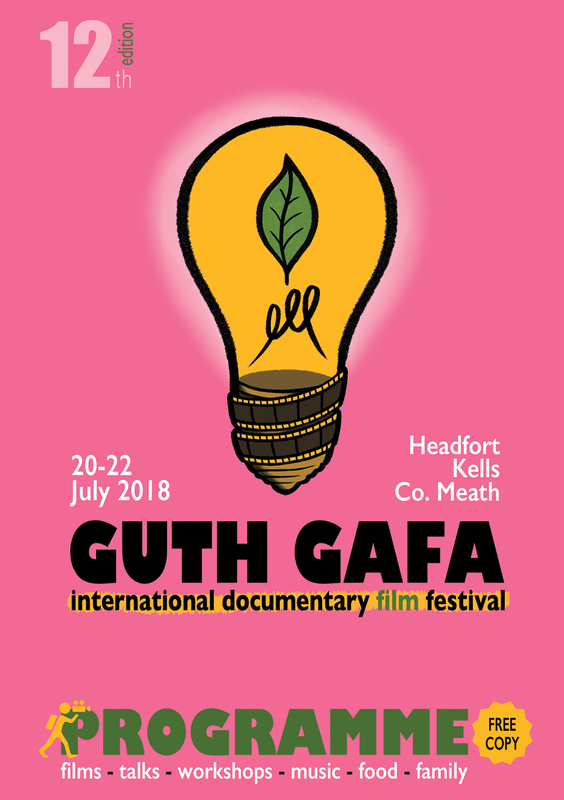 Send an email to events@guthgafa.com with any questions. 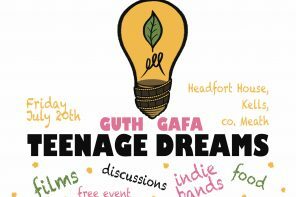 The Teenage Dreams event is presented in partnership with Meath County Council Arts Office, and supported by Maynooth University Education Department.